Did you know more than 67% of the population of Ontario, Canada use social media? Social media is a powerful tool you can use to build brand awareness, authority, and loyalty. Did we forget to mention, it will also help consumers and search engines establish more trust behind your brand! Every brand is unique and yours is no exception. Blindly posting on all social media outlets isn’t the best use of your resources. 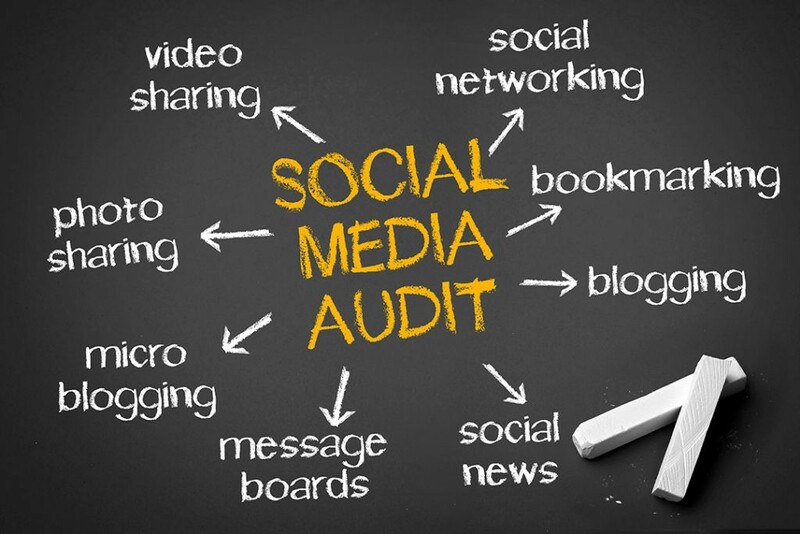 We do a detailed audit of your social media and company to see which platform(s) will be the best fit. Will it be Facebook? How about Snapchat? Or Instagram? Our goal is to engage with the right audience and make sure your business goals and your customer needs are aligned. 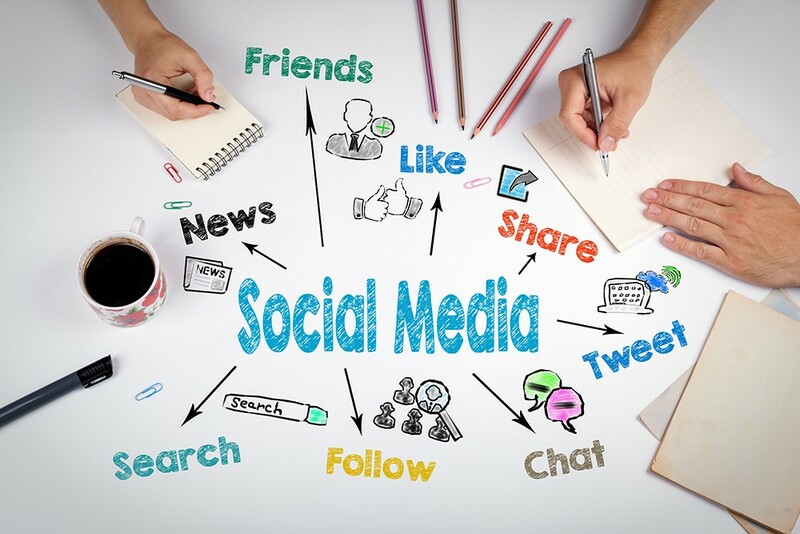 Social Media Marketing has the power of connecting your brand to a massive audience for a fraction of a cost. No longer are we living in the days of expensive flyers or television ads that cost fortunes to do with little no to targeting! Your brand is your story. Use social media to let your audience know. Show them you’re day to day, behind the scenes, tips, or maybe even just a pretty picture! Use the power of social media to communicate your brand’s story. 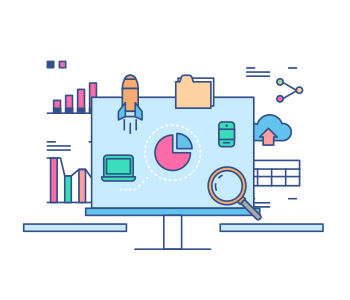 Measure in real-time on the performance of your campaigns. Be agile; adjust marketing campaigns according to the performance. You no longer have to spend thousands of dollars just to see which campaign worked. Believe it or not, but social media collect a lot of data. They might even know you more than you know yourself. Use that to our advantage to can target our audience. 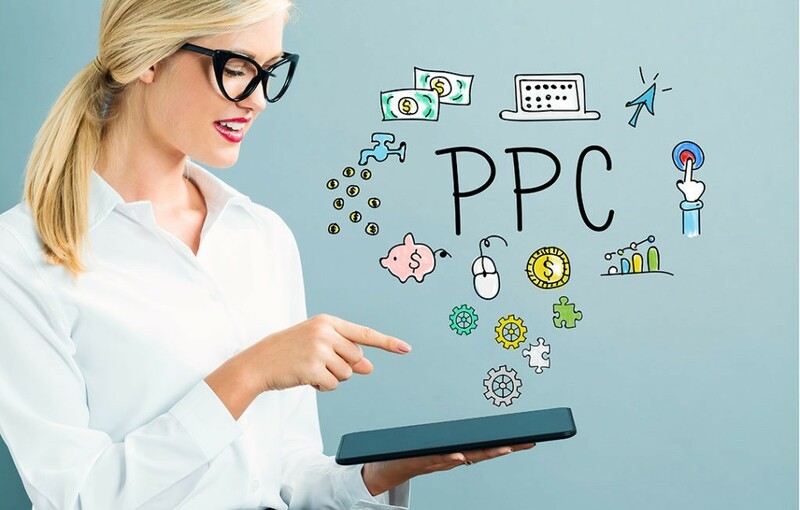 Incorporating Pay-Per-Click (PPC) for social media will greatly increase engagement. But learn to use the power of data collection for your advantage! Don’t miss out on our tips and tricks.